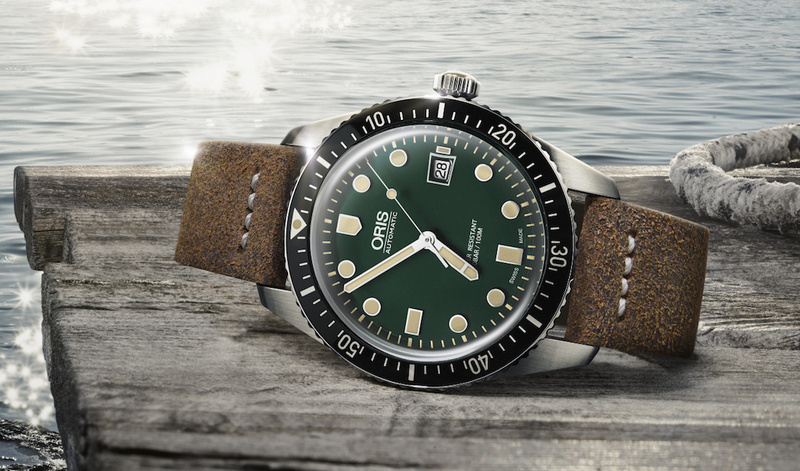 Oris presents the new versions with steel bracelet of one of its most popular models diving, Divers Sixty-Five vintage-inspired, based on the model 1965 and relaunched in 2015. 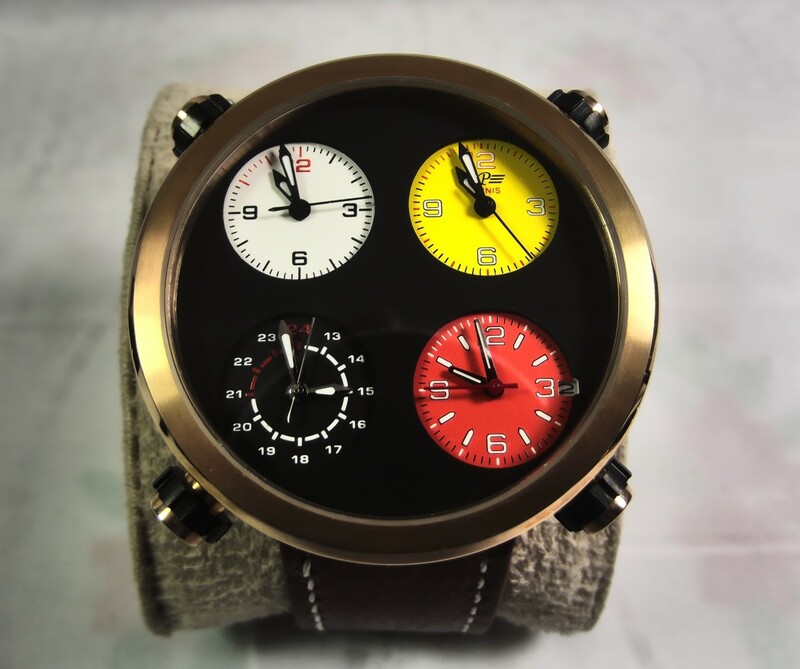 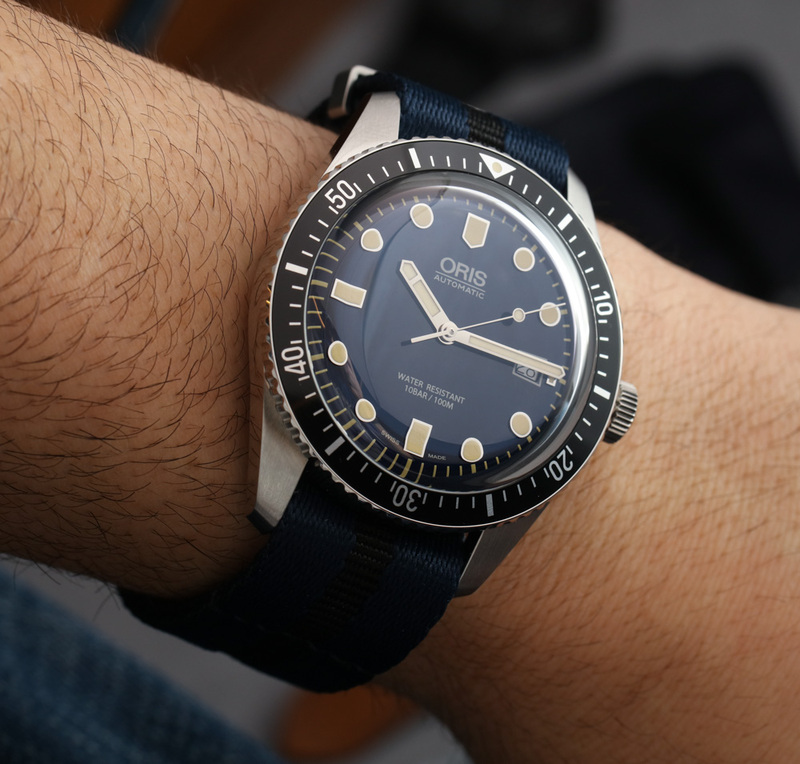 The clock was originally presented with black rubber strap, and it is currently also available with textile belt NATO type, plus bracelet versions before us today. 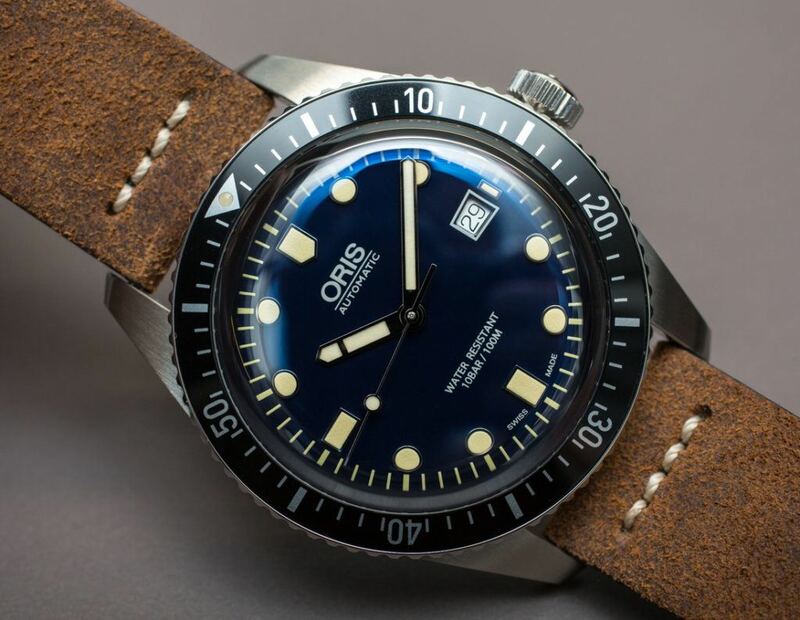 The brushed steel bracelet, how could it be otherwise, is also based on the original models of the 60s, with slight aesthetic and technical modifications. 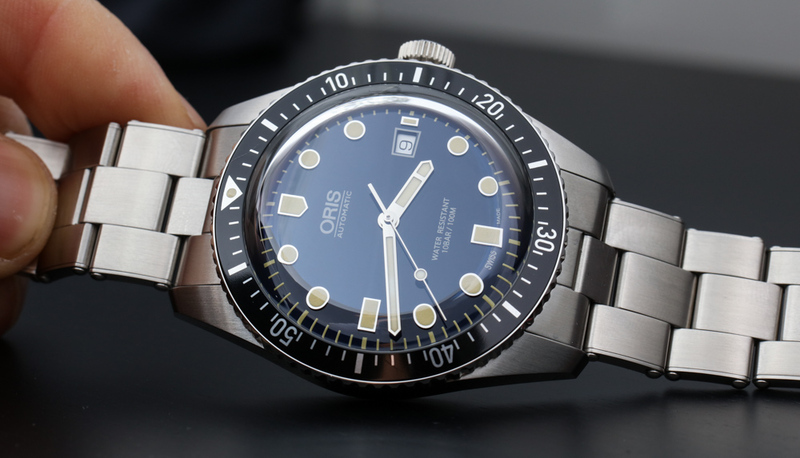 It has four links riveted on each side, connected by pins round head, reminiscent of the original model, while the other links using conventional pins. 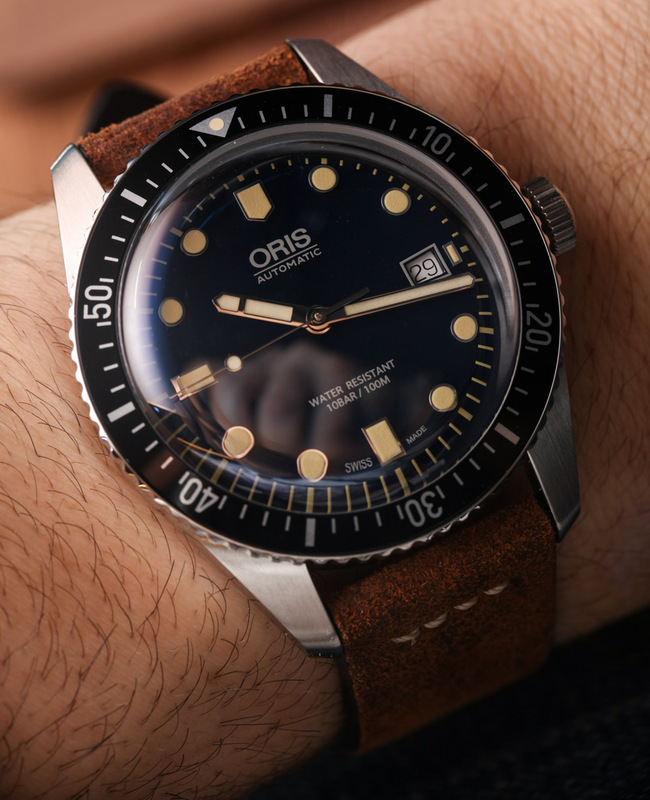 A trend, returning to the bracelets riveted, we have also seen this year in the new version of Tudor Black Bay, which, if necessary, use rounded head pins in all the links. 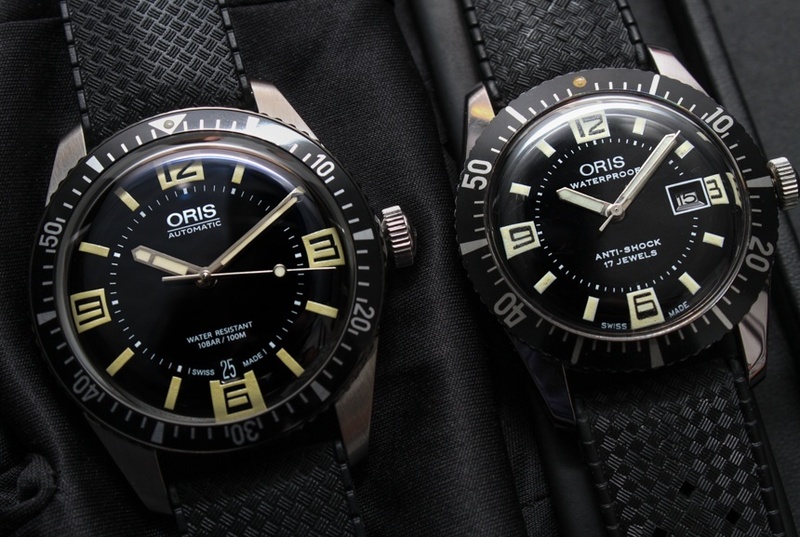 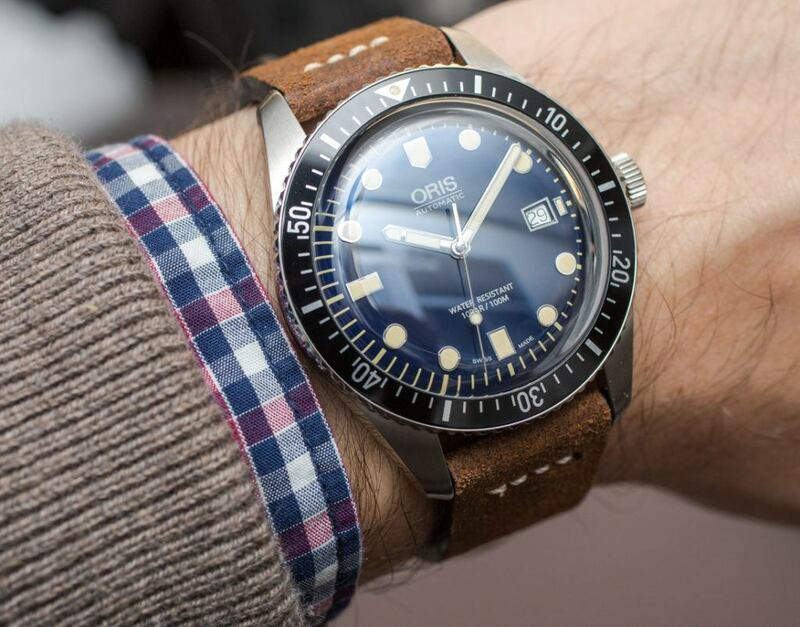 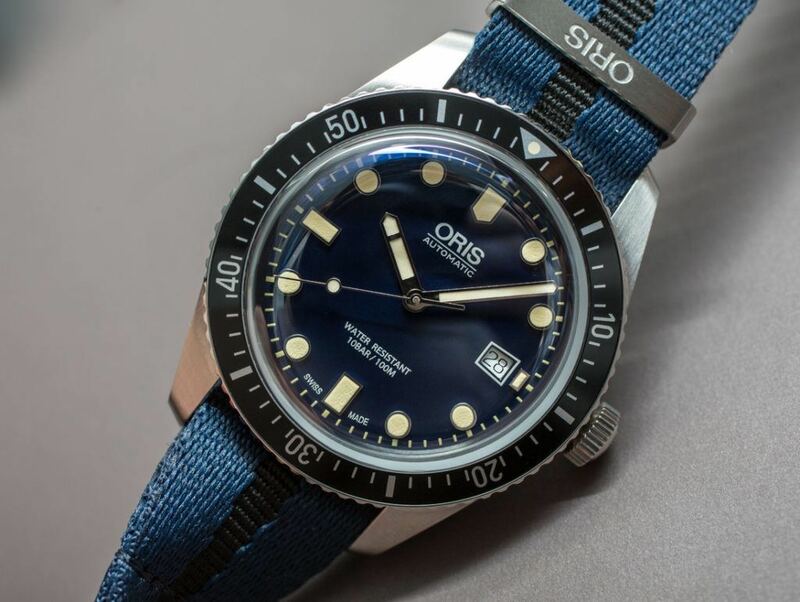 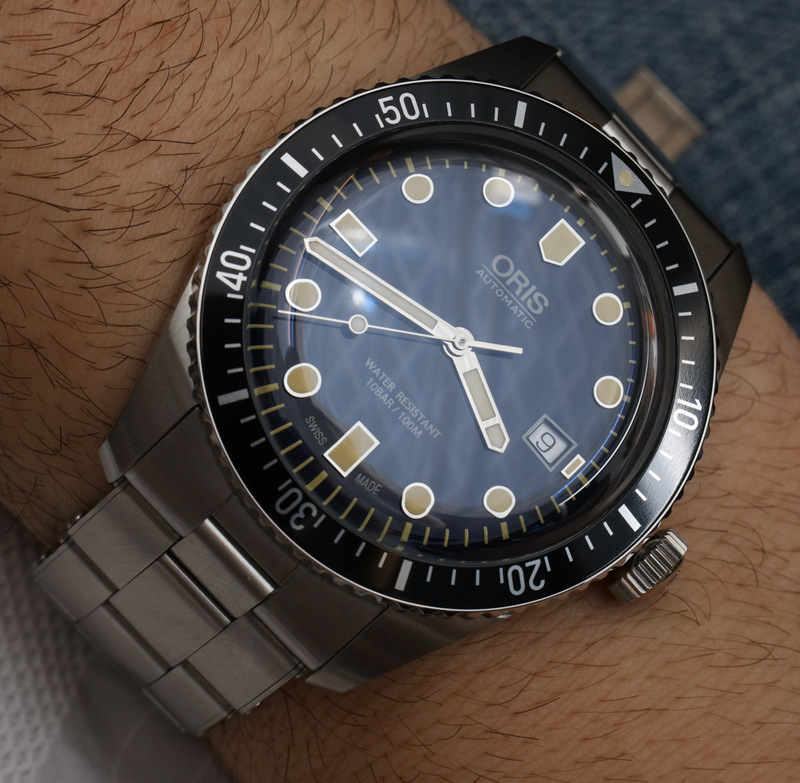 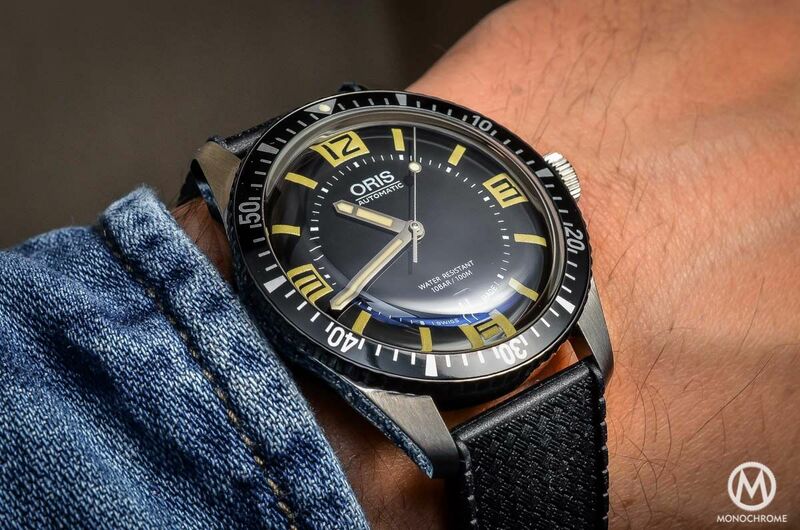 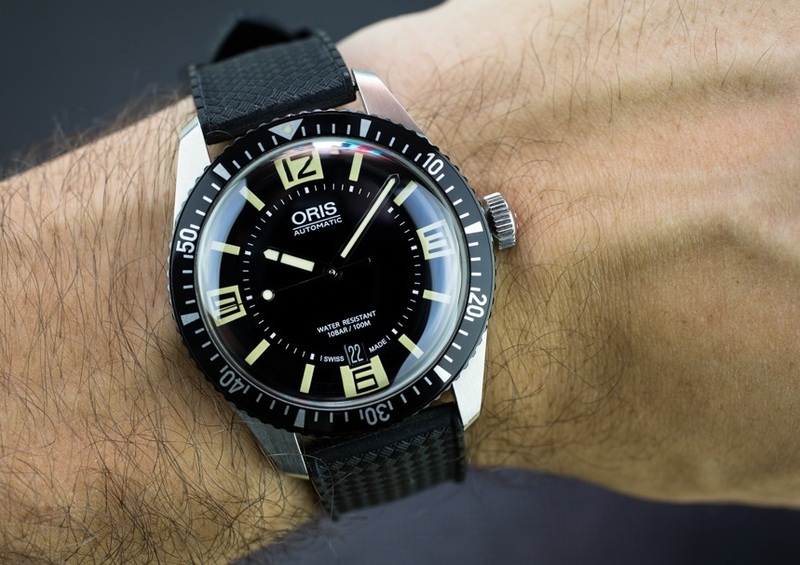 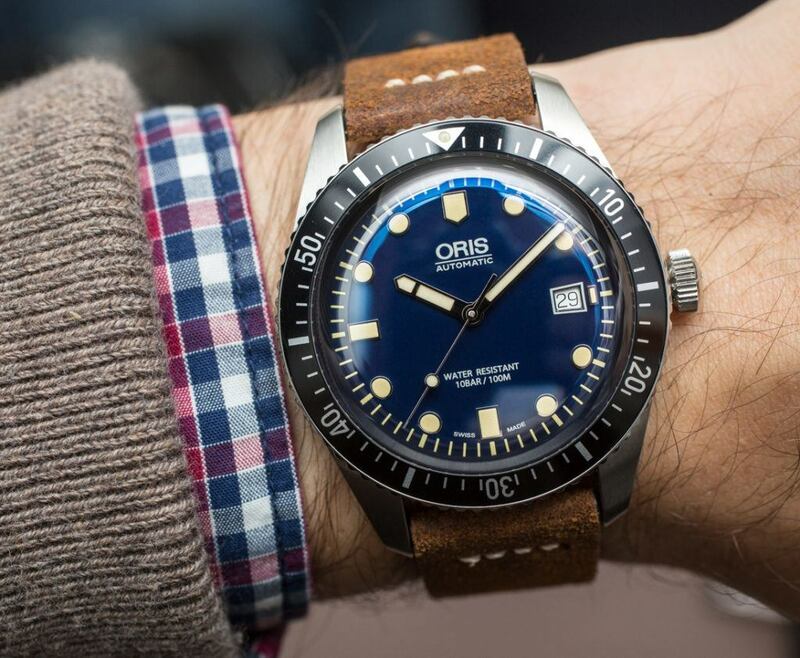 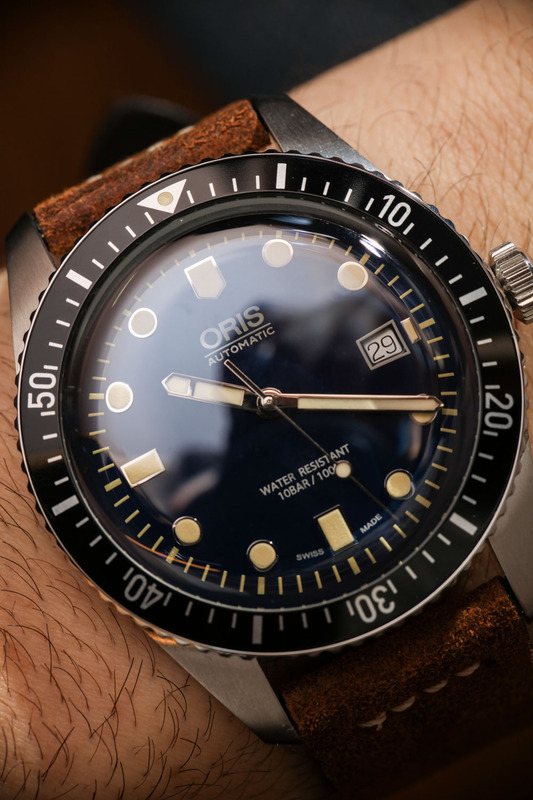 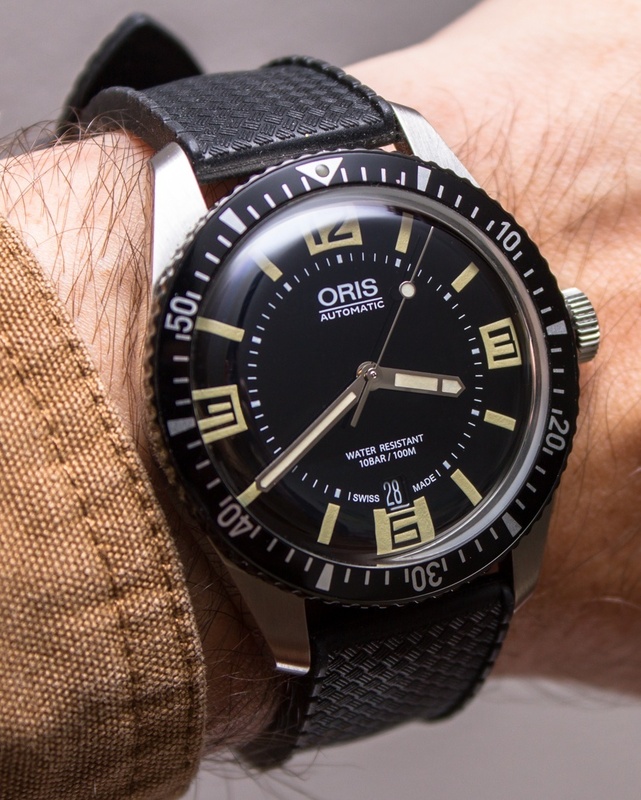 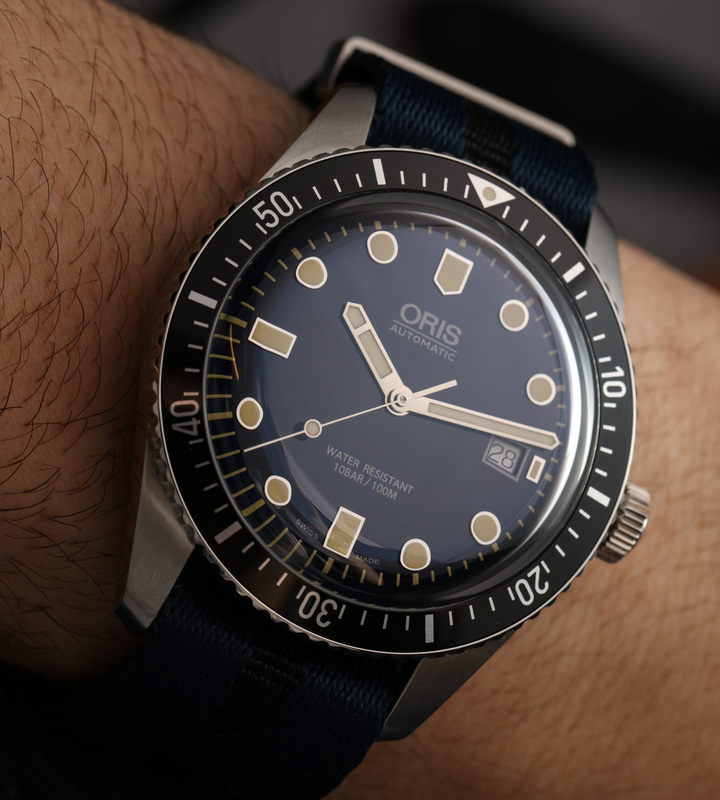 No doubt both the choice of the type straps bracelet as NATO endow a piece versatility, and only with rubber strap, has become one of the best sellers of Oris. 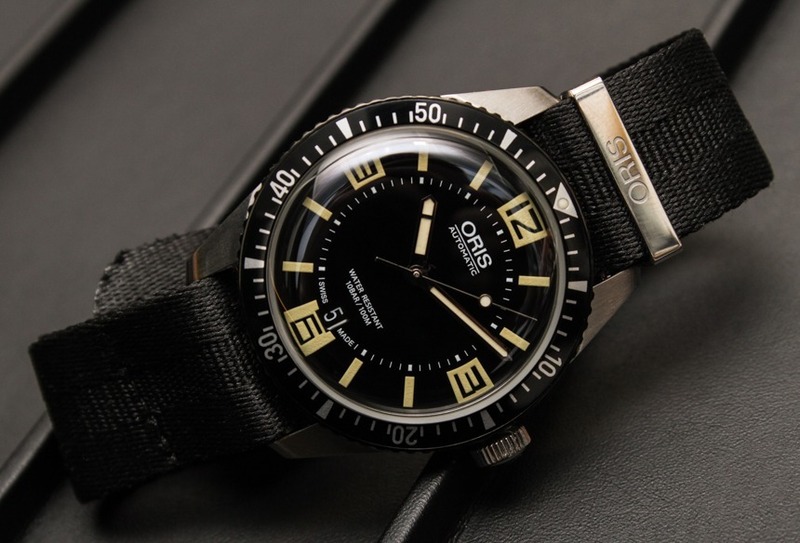 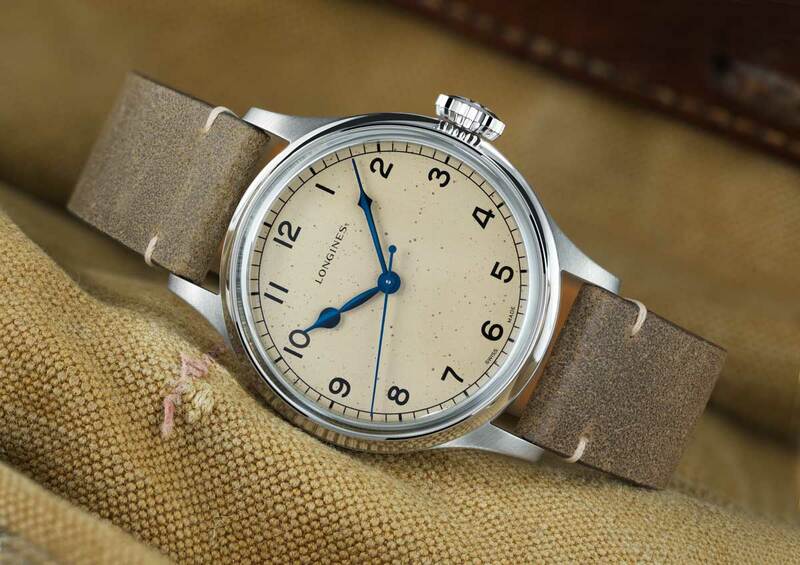 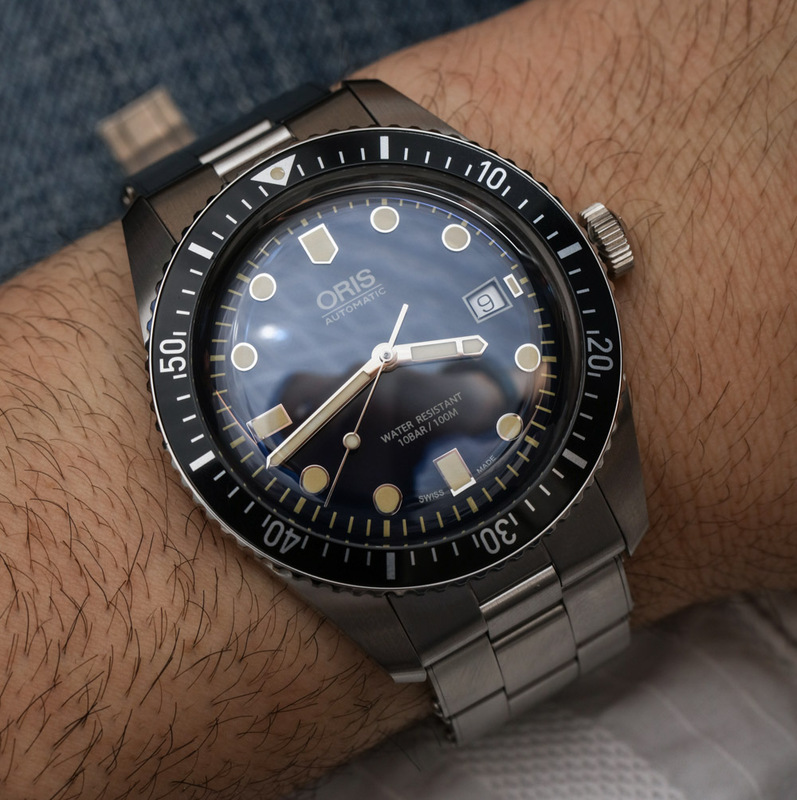 And we were talking about the Divers Sixty-Five current seems increasingly to the original model 50 years ago, what are the main differences between the two? 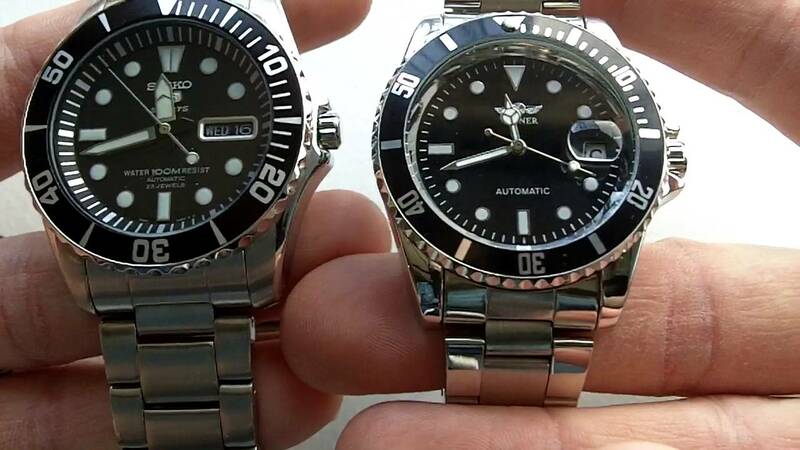 A larger box uses the steel instead of brass to chrome plating, a sapphire crystal classic detriment of plexiglass and steel bezel black coated aluminum instead of plastic. 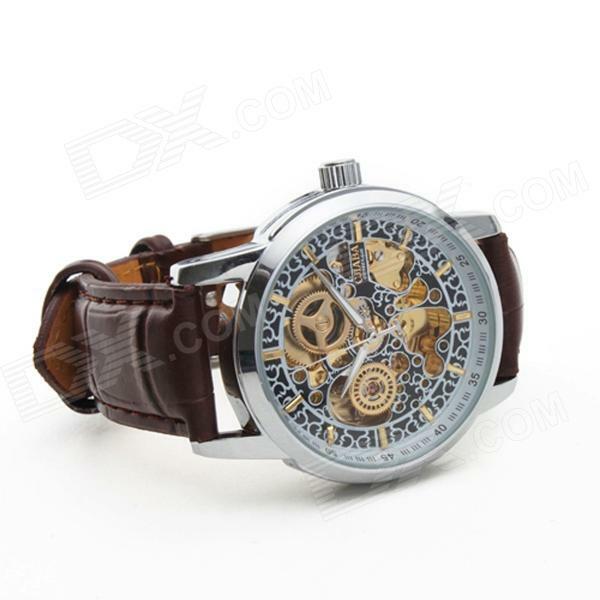 And a little more. 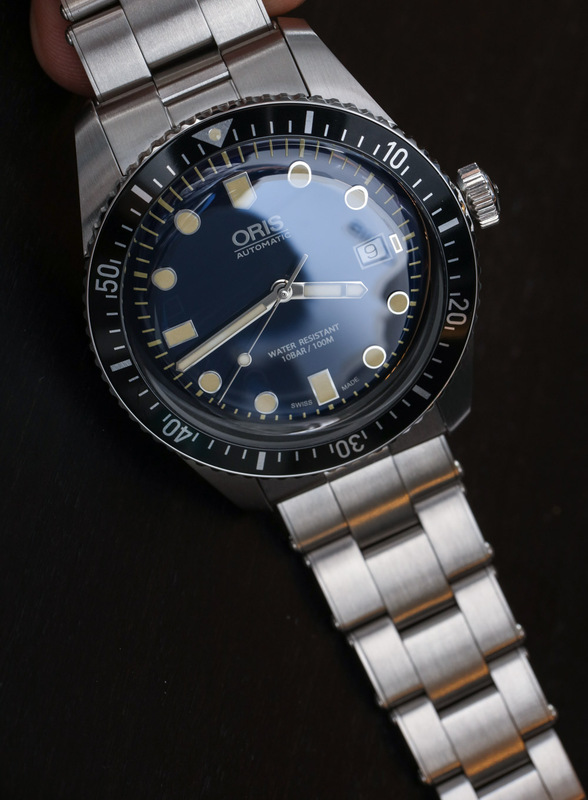 everything stays pretty true to its origin (outside the movement, of course). 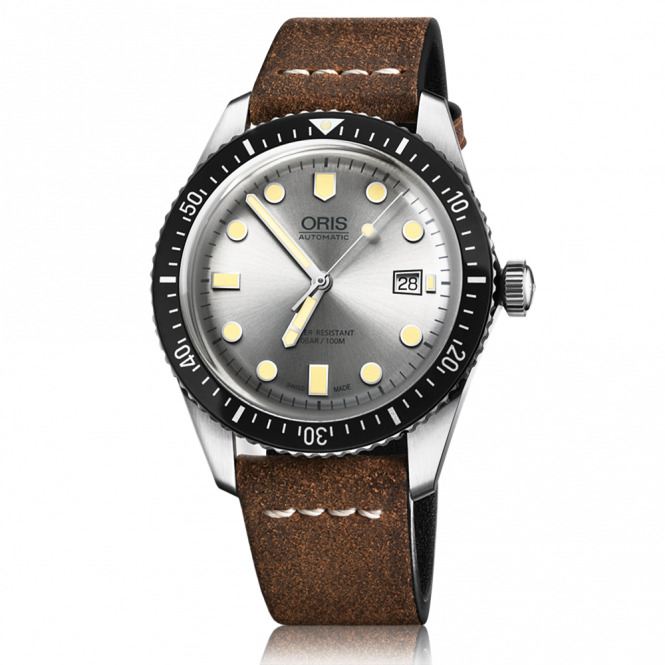 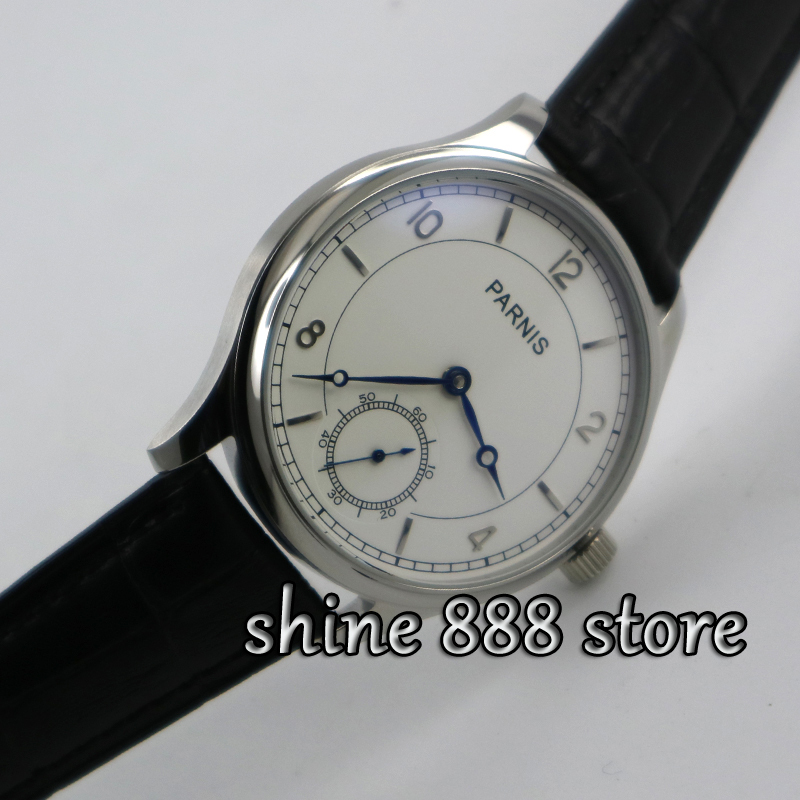 The price for models with steel bracelet is 1,890 euros, 200 euros more than the version with rubber strap.